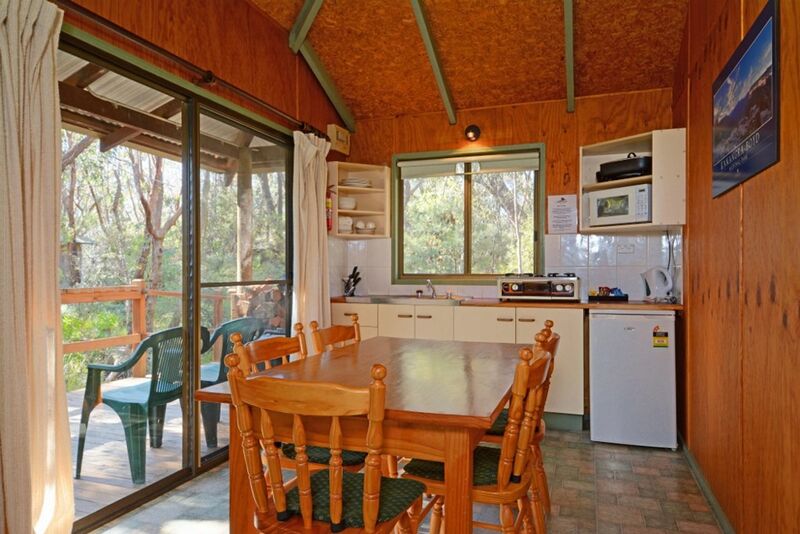 Jemby Rinjah Eco Cabin 3 is suitable for singles and couples with 1 queen and 4 single beds.Each 'Eco Cabin' offers a slow combustion fire and verandah with bush outlook - what a great way to finish off a day of exploring. 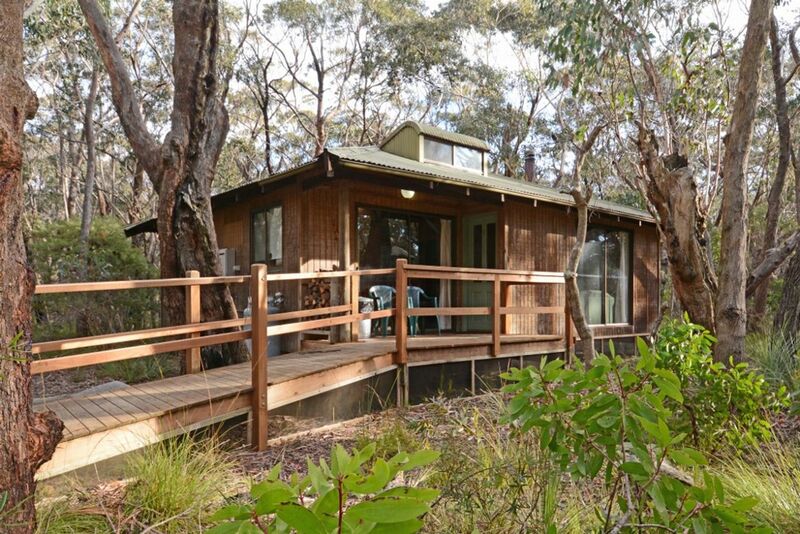 Jemby Rinjah - 10 x self contained 'Eco Cabins' and 3 x 'Eco Lodges' offering peace and privacy in a natural bush land setting. Sydney's favourite weekend getaway. The conference centre can cater for between 1 - 50 guests with all digital equipment supplied. With several catering options for big groups, we can offer the complete package for work, school, church, youth, sport or family group gatherings. Thank you so much! We had the most wonderful holiday with you guys. The A4 sheet listing the local walks and their attractions (graded by waterfalls, rainforest, birdlife, views etc, and with info on kms and difficulty) was excellent; thank you so much too for lighting our fire for us on our first night when we arrived after hours. 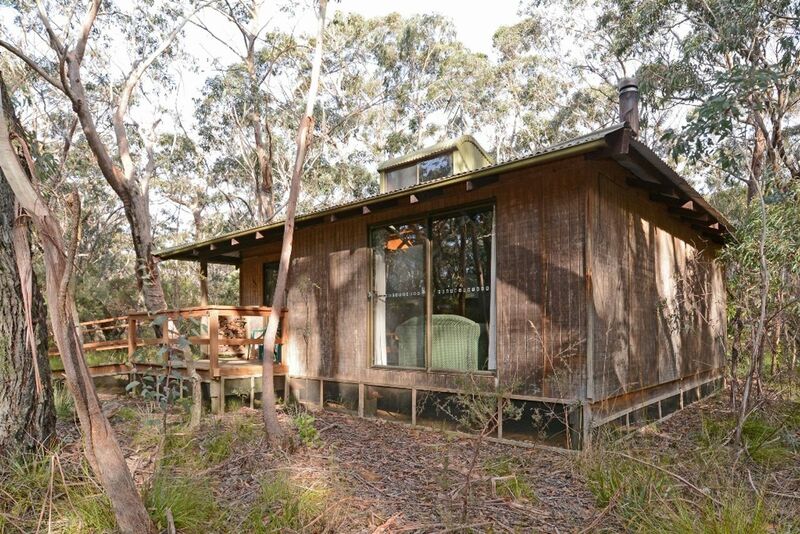 The absolutely beautiful native bush surrounds and our little cabin with its fireplace were just the best. We will be back! We had a lovely stay, and will definitely be back again. Loved the fireplace in the cabins, a perfect winter retreat. The staff were very friendly and accomodating. 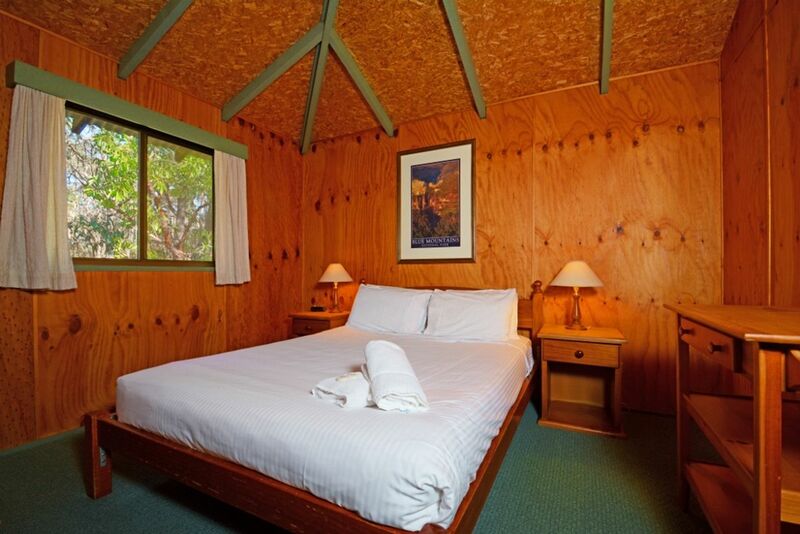 Lovely, simple cabin in a peaceful location, great size for our family of 4 with all the amenities we needed for a nice stay. Fireplace was perfect to keep us warm all night. 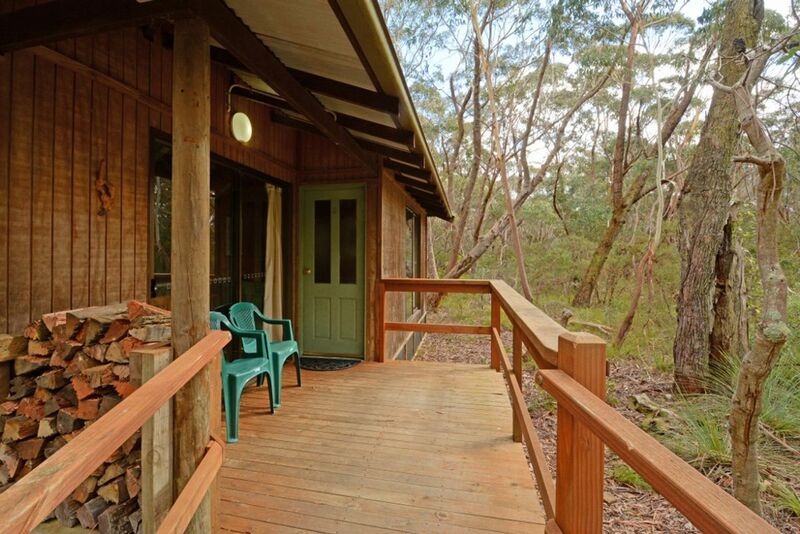 The Eco-Cabins are beautifully located genuinely within the bush yet within easy access to everything - Blackheath is a few minutes drive away, and the location supplies firewood and laundry services. The cabins themselves are basically equipped but very comfortable and the bedding warm - which is important on cold nights in the mountains! 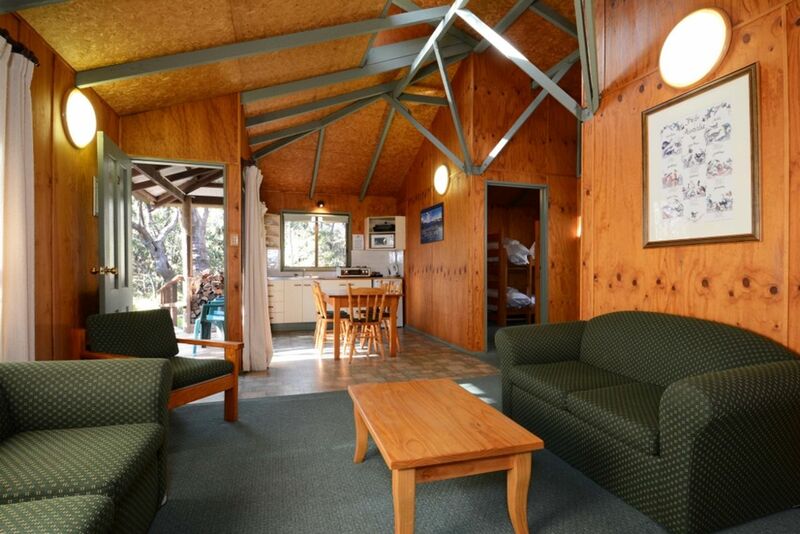 The listing's description very accurate, although I was expecting to stay at someone's house and it turns out to be a lodge. 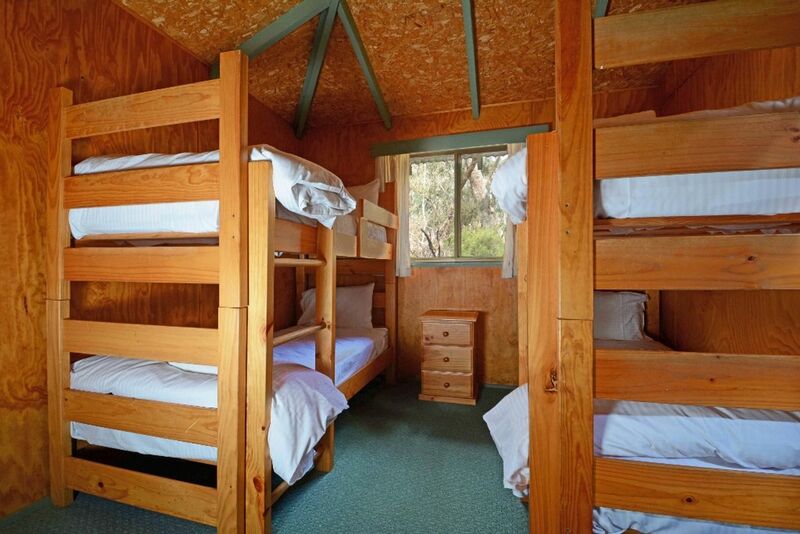 It wasn't a problem at all as the cabins were nicely spaced out from each other. 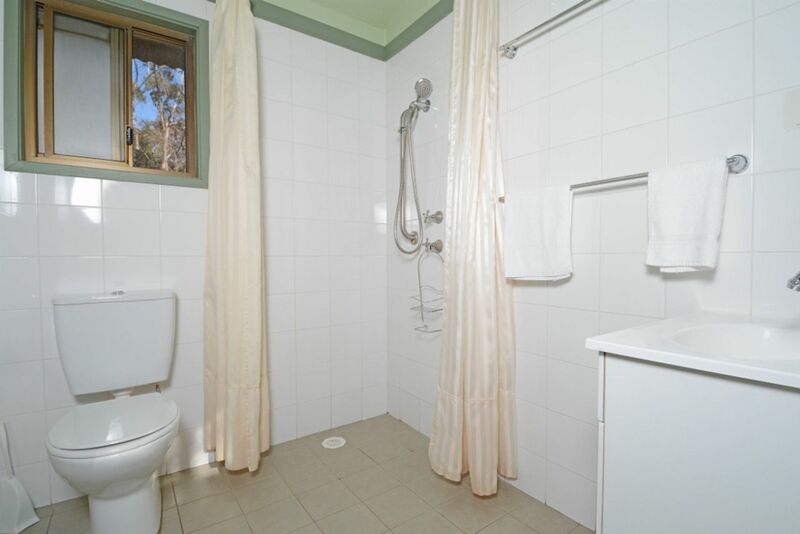 The place was very clean and I was very pleased to have spotless linen. And last but not least, the beds were very comfortable too. The surroundings are absolutely beautiful and child friendly. Absolutely LOVED it!! We had a lovely time in Eco lodge 3. It had everything we needed and the standard of quality was unbelievable. We were particularly surprised at the linen - 5 star hotel quality quilts, towels and sheets. Thanks to all the staff that helped us enjoy a lovely New Years weekend together. Will definitely be back! The accommodation was fantastic. Exactly what I hope for. It was clean, comfortable and roomy. The beds were clean and comfortable. The fire place and kitchen were fantastic. The description of the cabin was accurate. The location is central to all attractions in the Blue Mountain with only short drives to everything. The staff were kind and helpful. The eco cabin blended with nature and neighbours were quiet. The bird feeding session was great, kids loved it. All good. 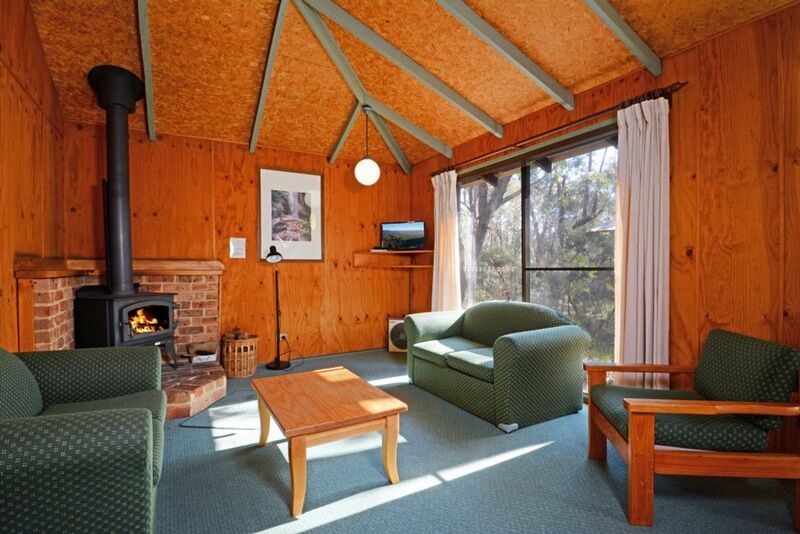 We loved the stay and will definately come back to the Jemby Rinjah if we return to the Blue Mountain. I would definately recommend to my relatives and friends. Thank you very much.